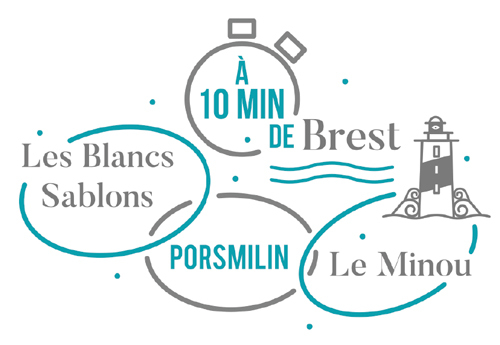 Come and discover the waves along the breathtaking Brestoise Coastline with Yann Salaun. beginners and ride those perfect waves all the way up the beach. Hard boards are also available so we cater for all skill levels. you can learn a few “tricks” along the way. 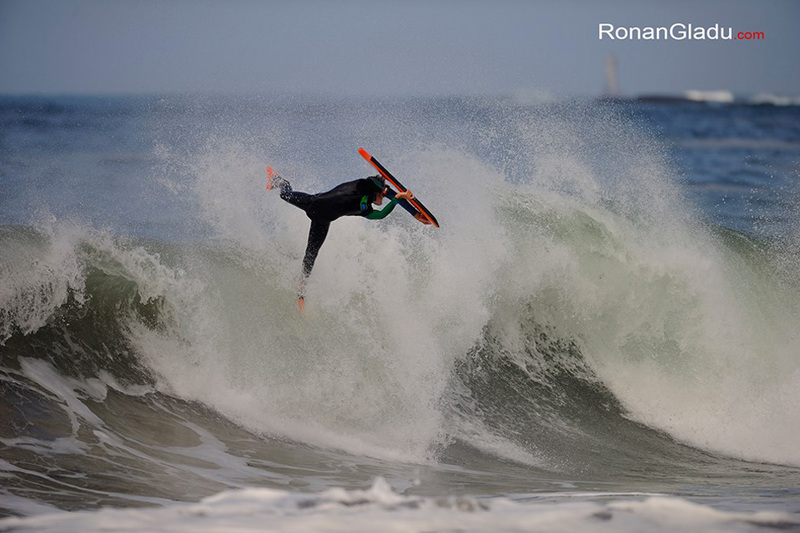 caters for beginners through to advanced surfers. One on one coaching is one of the best ways to learn this sport. a group lesson focusing on improving your technique. Suitable for intermediate to advanced surfers. 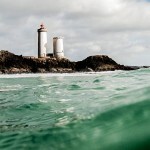 The surf school is situated just 10 mins from Brest. 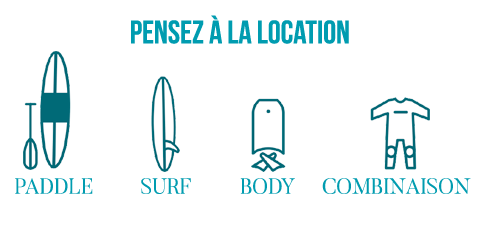 Depending upon the weather conditions the surf school offers three different surf locations: “Porsmilin”, “Le Minou” and “Les Blancs Sablons”. 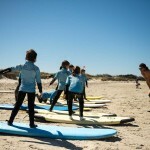 You will learn to surf, body board or use a stand-up-board in a convivial, fun atmosphere, learning at your own pace. 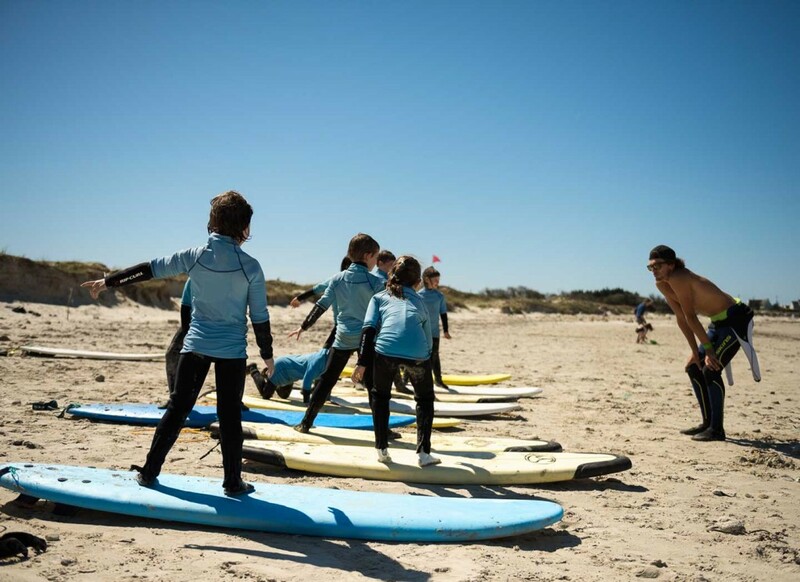 PORSMILIN: situated by the village of Locmaria-Plouzané; the beach is sheltered from currents and big waves so it is an ideal beach to learn the basics of surfing or body-boarding. 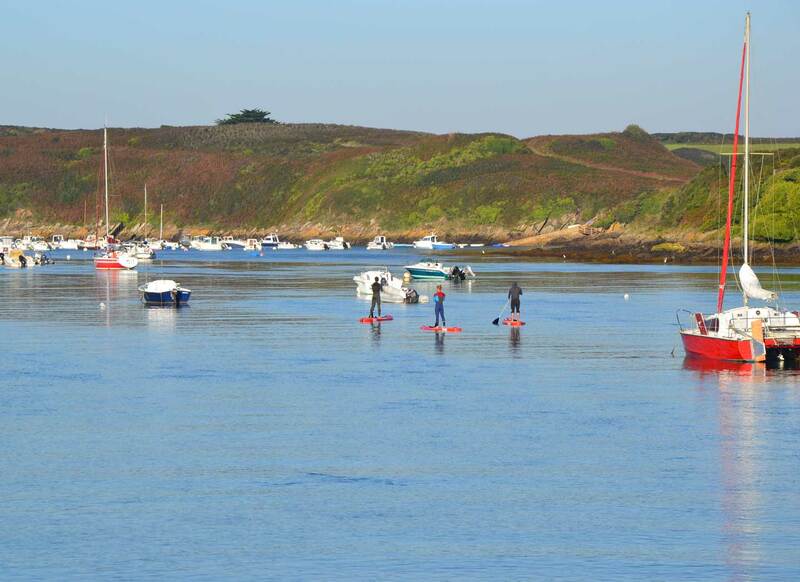 LE MINOU: situated at Plouzané (next to the entrance to Brest’s habour) this beach offers ideal waves for beginners. LES BLANCS SABLONS: situated at Conquet; this beach, due to its size (2.5km long) offers the best conditions for surfing in small group.